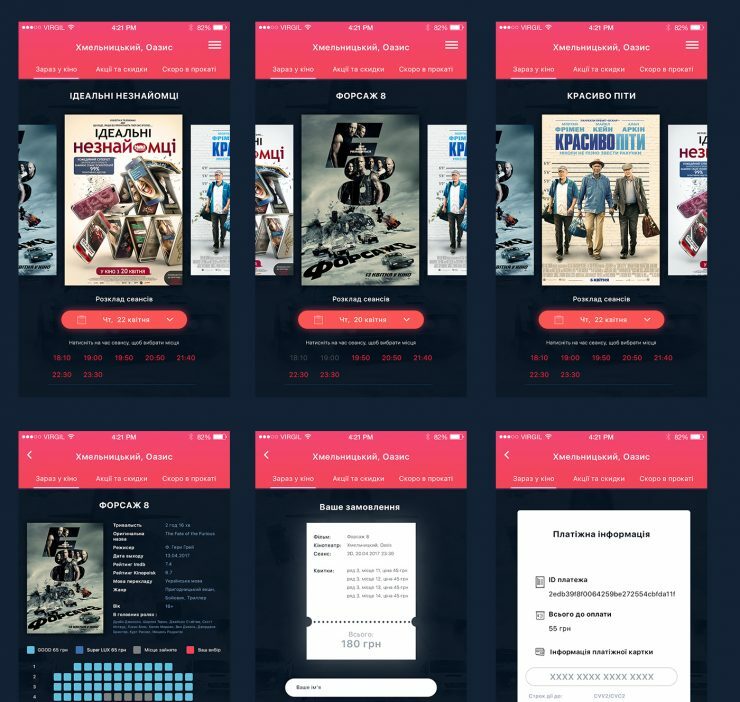 Download Movie Ticket Booking App Free PSD. Today freebie is a movie app ui kit with a flat and modern design that will help you speed up your movie application projects. It has 4 free screens for your upcoming movie app design project. Each screens was designed with a nice color scheme and the UI look clean and intuitive. Movie Ticket Booking App Free PSD has organised layers and folders making it very easy to edit and customise. Hope you like it. Enjoy!